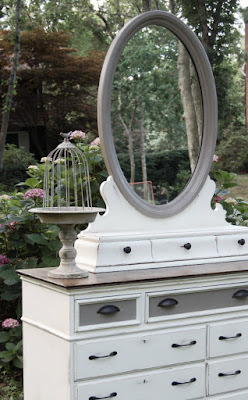 We love a good piece of furniture left by the curb. 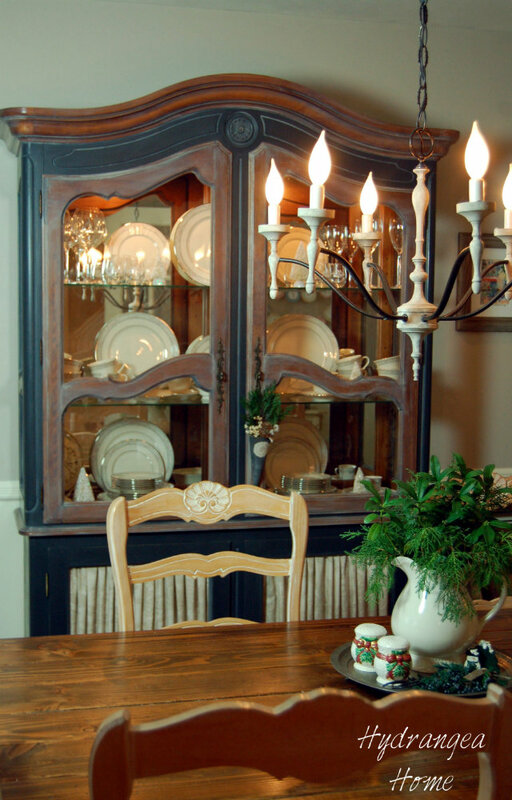 We have many pieces in our home that we have given new life to. Here are a few to hopefully inspire you to give a piece in your home a second chance. 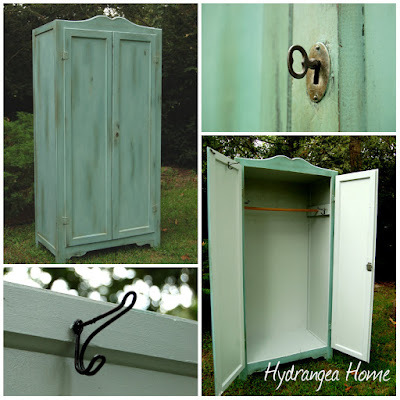 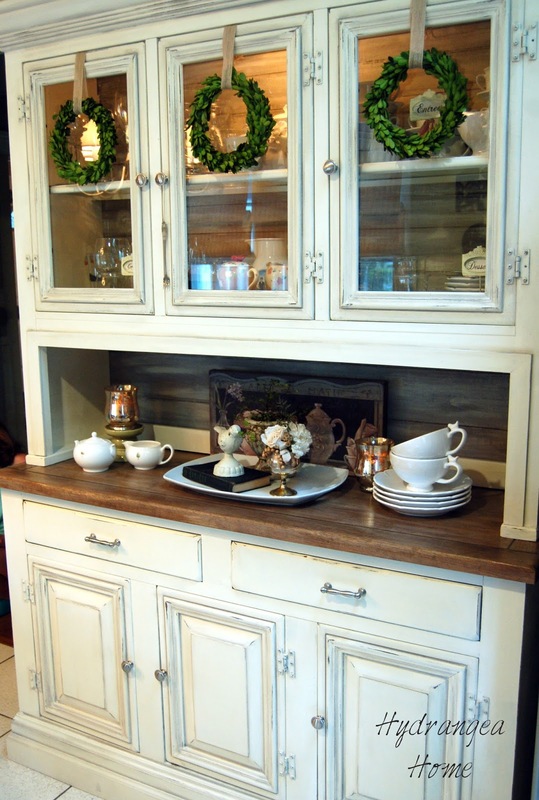 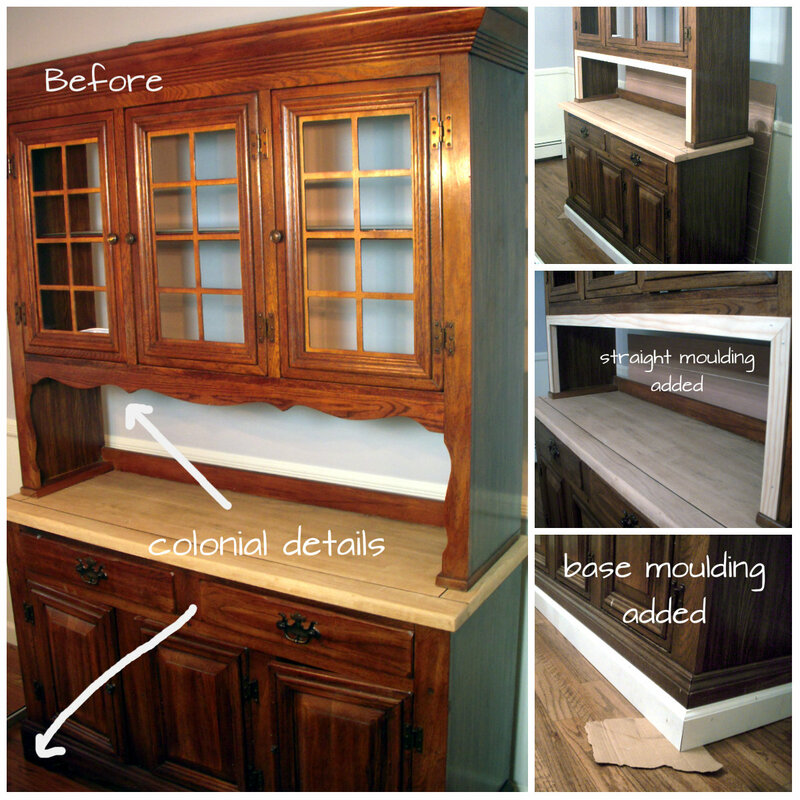 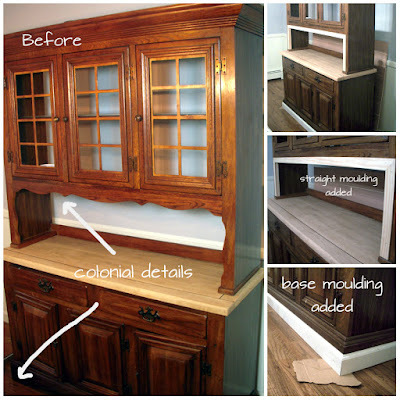 Click HERE to read about our kitchen hutch. 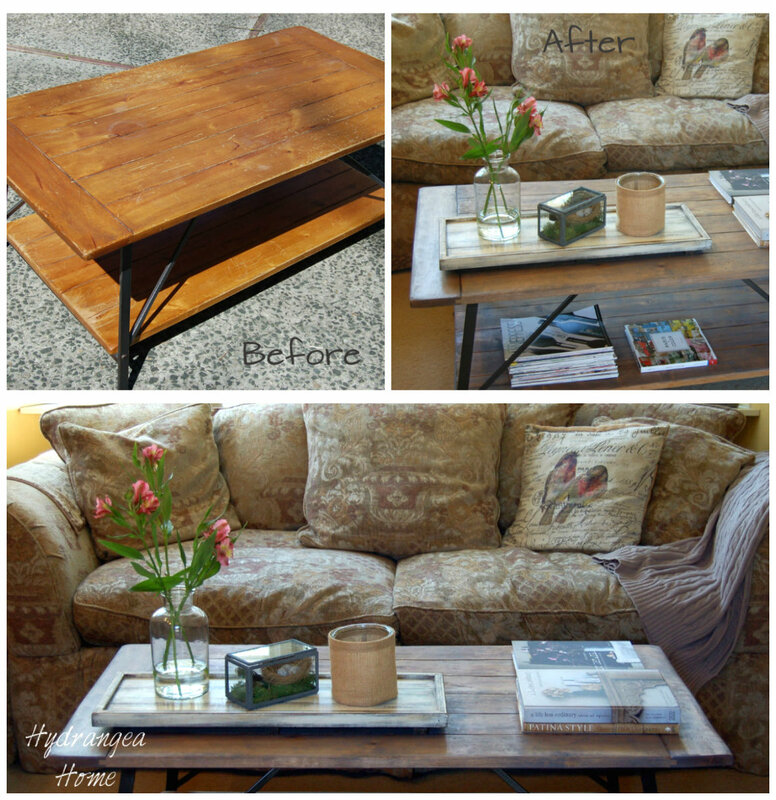 Click HERE for more on our coffee table. Dining Room Hutch inspiration HERE.